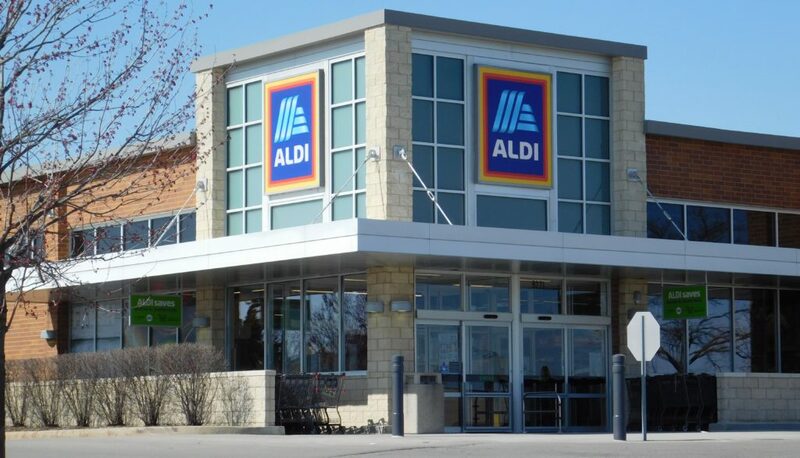 On Thursday, ALDI will celebrate the reopening of its newly remodeled store in Orland Hills. The store at 9271 W. 159th St. will reopen with a ribbon-cutting ceremony at 8:25 a.m. Thursday, May 3. The first 100 customers in line will each receive a free gift card. There will also be a sweepstakes for a year’s supply of produce and product sampling. The new store is one of more than 1,300 nationwide scheduled to be remodeled and expanded by 2020 as part of a $1.6 billion plan. The company said it would invest more than $180 million to improve more than 130 stores in the Chicago area. Stores already remodeled or expanded include locations in Tinley Park, which reopened in a bigger location in November, and locations in Bridgeview and Chicago’s Garfield Ridge community, which opened in December. The new store will feature fresh food, produce, dairy and baked goods. Hours for the store will be open from 9 a.m. to 9 p.m. Monday through Saturday and from 9 a.m. to 8 p.m. on Sunday. Remodeled stores also feature a modern design, open ceilings, natural lighting and environmentally-friendly building materials – such as recycled materials, energy-saving refrigeration and LED lighting. Moore said the ALDI location in Orland Park is also scheduled to be remodeled this year.